‘Tis the season to be merry! Welcome to the third day of the Holly Chase tour hosted by Your Book Travels. Filipinos debunk the Santa thing pretty early since it’s kinda hard to think about how the heck he’ll give presents when we don’t exactly have chimneys. But hey, I warmed up to it. Once you get past all of the trials and tribulations that comes with the holidays, it’s not all that bad. In fact, it’s the most wonderful time of the year. For us Filipinos, the Christmas season starts once the month’s letters ends in -ber. No joke in some ways, because I know people who literally put up their displays in the middle of September. (Halloween who? Thank u, next.) So you can safely say that we’re always bringing our a-game in sharing the Christmas spirit. Who has the time to say “Bah, humbug.”? Definitely not us since we are too merry in basically every Christmas activity. Honestly, there is so much joy and warm feelings that come with the Christmas season. Especially for us readers! We get all cozy with our latest reads, thanking the bookish gods that we have the holidays to engross ourselves with our current reads. To add, when it comes to receiving (and giving) gifts, nothing warms a bookworm’s heart more than a book. Personally, I love reading contemporaries that make you feel all warm and fuzzy. Just take it from the wonderful book that we’re celebrating today. What’s not to like about a book set during the holidays? It is a Christmas Carol-inspired young adult novel – a modern take on good ‘ol Ebenezer Scrooge. 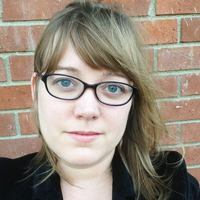 But this time, her name is Holly Chase. It’s a retelling, but there’s so much more that goes on. Simple yet complex in the values and lessons learned: that’s The Afterlife of Holly Chase for you. While I will not be sharing a full review despite having read (and loved) this wonderful book, I will be sharing some bookmarks inspired by Cynthia Hand’s lovely novel. I read this book in early March, and a bit out of the loop if you might add, but The Afterlife of Holly Chase still has that spark and the same fuzzy feeling you get when it’s Christmas. Paired with Cynthia Hand’s magnificent writing style, it’s easy to love the premise. Granted you do get to meet some characters that make you go -oof, but hey, what you can expect from reading this book is some great character development. It’s an excellent story about love, friendship, and second chances with a mix of magical realism that can make you mutter, “God bless us, everyone.” The story overall had a good ring to it, and if given the chance, it’s one of those books that are perfect to reread with some hot cocoa by one’s bedside. Now when it came to designing these bookmarks, I took inspiration from the simplicity and the minimalism of the cover of this awesome book. While it is mostly quotes, I wanted to add some holly-day PSA. (I will never get tired of that pun.) Generally put, I have a weakness for things that can make anyone happy. So hey, to the person reading this, I hope you enjoy these bookmarks! 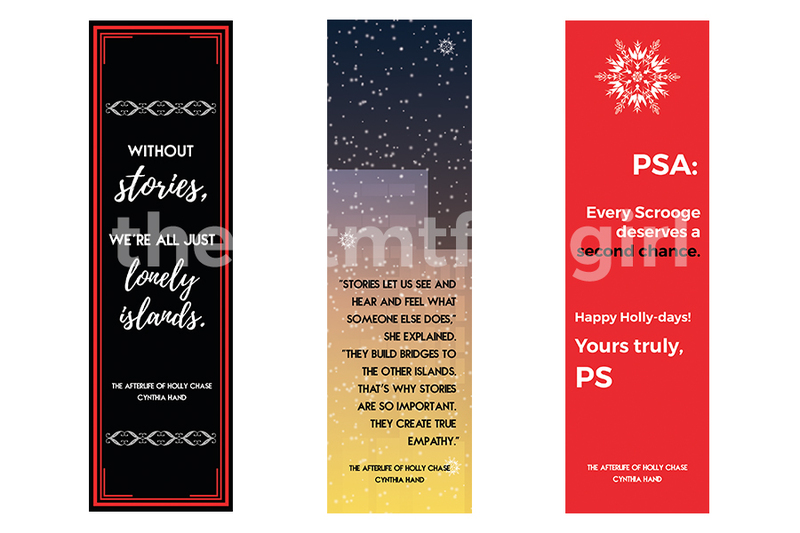 You can get these lovely bookmarks individually, or get the whole set here. 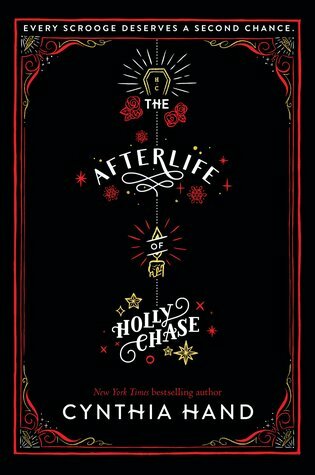 Now the big question/s are: Have you read The Afterlife of Holly Chase? What are some of your favorite books set during the holidays? I loved this whole post. I now regret not including this in my Book Binge Bazaar Haul. Gah! I’d say the family is more pain than joy (my aunt just death glares me until I drop the bagel and huff away from the table mentally pouting), lol. Having Christmas decorations months in advance sounds like fun! I know a few people who would love to do that (but they have to do Halloween first because it’s the first holiday and everyone will look strangely at them otherwise). I think having Christmas decorations up during Halloween sounds like an interesting sinister plot haha. Especially if it is not the usual thing to do. I do have to agree that sometimes the family can cause more pain, especially if they do judge you for eating bagels. (But then again, that’s exactly the point of having food out during Christmas?? Whyyy relatives?) Then again, they have their moments. I’ve been wanting to read this book– I don’t think I’ve ever read a Scrooge retelling in YA before!! My fave thing about Christmas is buying presents!! I love to shop and I love to find that just right thing for someone. And the anticipation of giving it to them and seeing them like it (hopefully) makes it so fun. I mean, don’t get me wrong– there are totally people that are hard to buy for and it’s not AS fun then, but it’s a challenge! This book sound really intriguing. I’d love to win this awesome package and read it! I enjoy so many things about the Christmas/holiday season, but my favorites are: all the get togethers with friends and family, the added focus (for my family) of what this season is really about, and also, I love giving and receiving presents, so that is an added bonus. Okay, so top three? Hahaha.